I am really taking a liking to Google Chrome. The more I use it the more fun I have and the faster I get my daily tasks done. 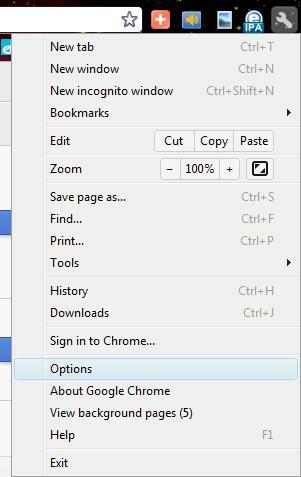 I am thinking about doing a whole series on Google Chrome because they have so many cool add-ons like "Print Friendly." I have had a few complaints from converts to Chrome, saying that in Internet Explorer they could highlight a paragraph and then right click on it and print just the selected text. This is a problem for those who believe in saving paper and ink. I don't want the whole page, I just want part of it. Sooooo, what is the solution? Print Friendly. Print Friendly immediately deletes all ads that are found on the page so you don't end up printing them. It allows you to delete any picture, paragraph, or title from the page. You literally get to print the parts that you want. What are some drawback to using Print Friendly? To be honest, none that I have seen except an annoying ad that you have to close when you are done printing. 6. In the search box type in "Print Friendly," and then hit enter. 7. 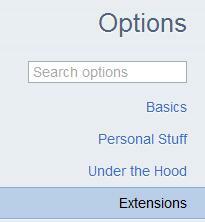 Find the "Print Friendly" extension and then click the "Add to Chrome" button. 8. A box will pop up, click the "Install" button. 9. 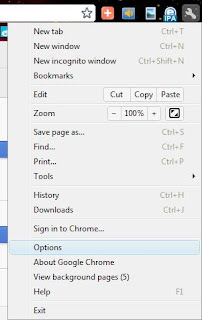 At the top of Chrome you will now see a "print" icon. When you find a page that you want to print portions of, click the "Print" icon. 10. A box with the webpage and the pictures will then pop up. Notice that all the ads have already disappeared. 11. Hover your mouse over any portion of the page that you do not want to print and then click on it. It will instantly remove that section and shift everything up. 12. At the top of the box you have a few options. You can change the font size, choose to delete all pictures at once. You can also undo any mistakes that you may have made when deleting. 13. Once you have made your document adjustments you can print, email, or change the document to a PDF. Well there you have it. Another fine tool created to help educators get their job done nicer, neater, and quicker. I do not want the whole page, I just need to be part of it. So, what are solutions? Friendly printing.